To help bring our message of conservation to the community, we offer field trip & outreach programs that cater to schools, scouts, youth groups and other local organizations. 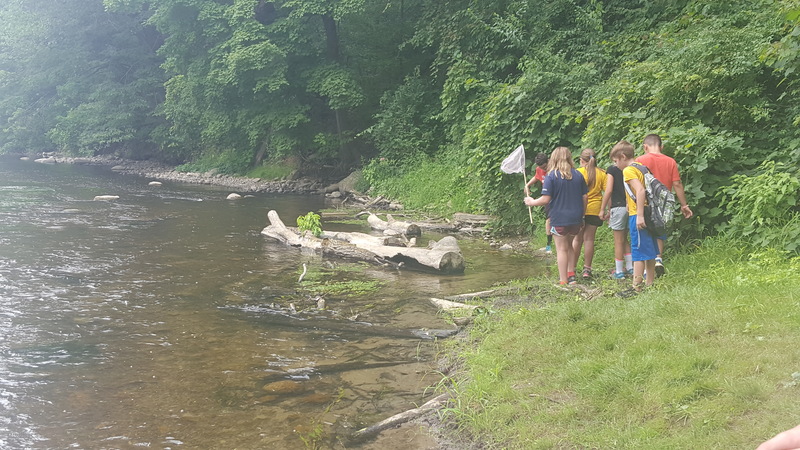 Our field trip programs are designed to connect students to the natural world while incorporating Next Generation Science Standards and Michigan Grade Level Content Expectations. Each field trip includes interactive lessons, both in the nature center and on our trails. Field trip prices start at $3 per student for a 2-hour program, or $5 per student for a 4-hour program (which includes a lunch/playscape time). Not able to make it to our property? Schedule a classroom visit or outreach program. Many of our field trip themes can be brought to you! See if you have what it takes to be a farmer! 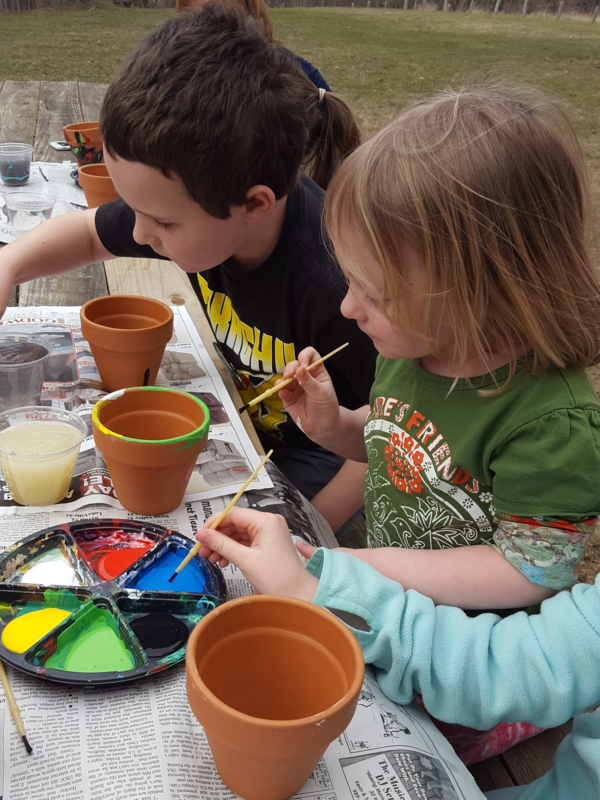 Tour our farm and learn how to care for plants and animals in this fun, interactive program. Explore the life cycles of Michigan animals. Learn about metamorphosis and how some animals transform during their life cycle. Make a "Toad Abode" to take home for an extra fee. Learn about the needs of a plant and its life cycle. Then play a fun game to learn about how plants depend on their environment to disperse their seeds! All animals have special adaptations that help them survive in their habitats. Learn about some of them and then meet our educational animals. Learn the ins and outs of the food chain and play a fun game to understand predator/prey relationships. Water makes up 70% of the surface of Earth! See how much is actually usable for humans and test the health of the Shiawassee River. What is an invasive species and why are they trouble in our area? Learn how to identify and properly handle invasive species found in Michigan. Learn how to use a compass and complete our challenging compass course. Working towards a scout badge? We can help! We offer a perfect setting for your scout group to complete their badge requirements. Scout outings can be customized to fit your troop's needs. Please contact Torey Caviston at tcaviston@devriesnc.org or 989-723-3365 to learn more!